Specifically designed with the customer in mind. The 12-Pin Ambeo Extension cable features a high quality cable in 3 available lengths, with custom 12-Pin connectors, designed for use with Sennheiser Ambeo VR Microphone. Designed to be sturdy, long lasting and to have great audio. 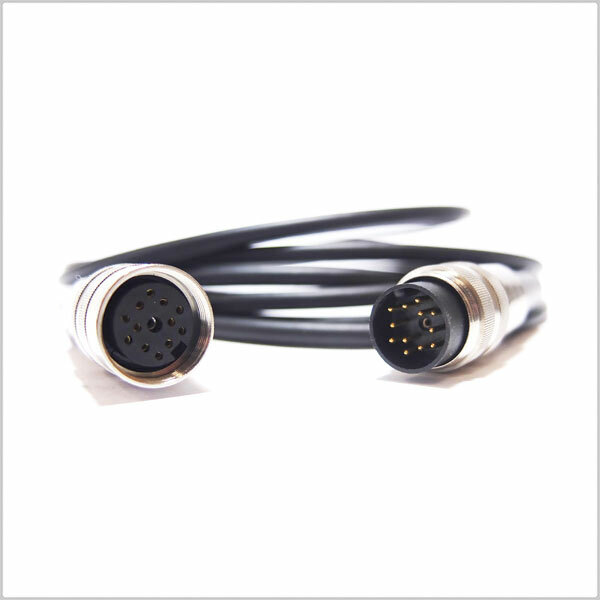 Our cables are built with care and precision and are always sound checked before being sent out. 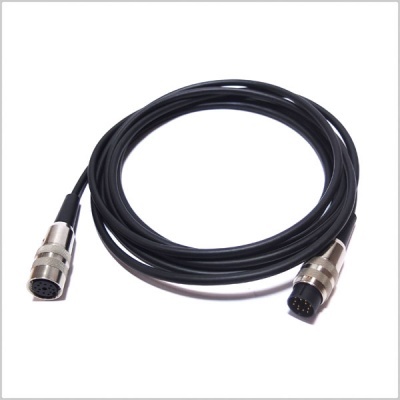 Great cable, sturdy construction, perfect connectors, fitting to mic without effort, no discoverable noise. I can recommend it without reservation.